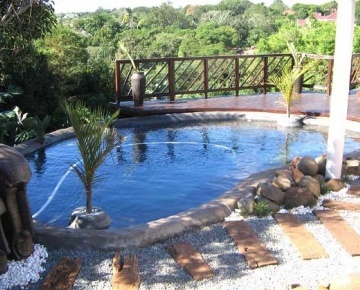 Pool and Garden operate throughout the Eastern Cape and specialise in rock and beach pools. 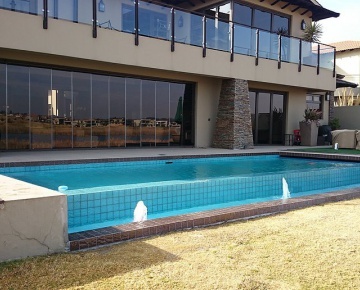 They build pools in Port Elizabeth, East London, Port Alfred, Grahamstown, Kenton-on-Sea, King Williams Town, Kei Mouth and surrounding areas. 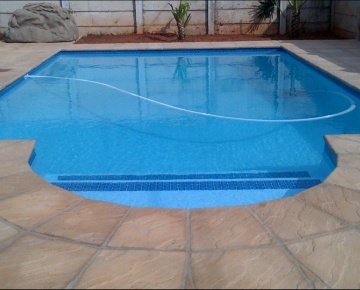 Utopia Pools was established in 1998 and is based in Naboomspruit. 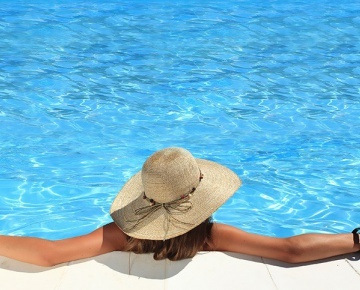 The Utopia Pools owners have a hands-on approach to satisfy the customer. 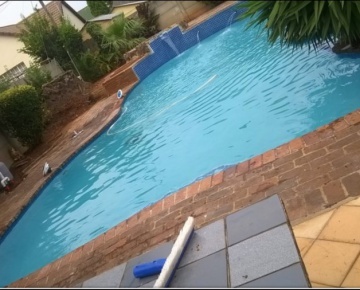 Pizazz Pools & Leisure is a Durban-based swimming pool company that operates in the greater Durban area and the KwaZulu Natal North Coast and as well as markets in East and Central Africa, building domestic and commercial pools. 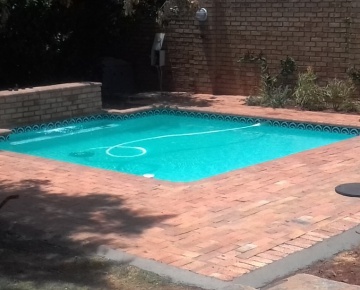 Louw Hoffmann has been in the pool business over 40 years and has owner and run Powerpools Westrand since 2004. 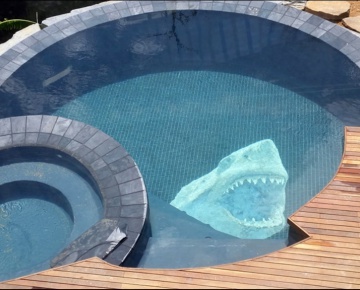 The company builds new pools and pool renovations in Marbelite or fibreglass. 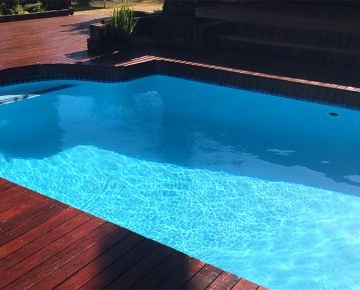 Pool Connexion was established in 1994 and specialises in new pools, pool renovations for both fiberglass and marblite swimming pools. 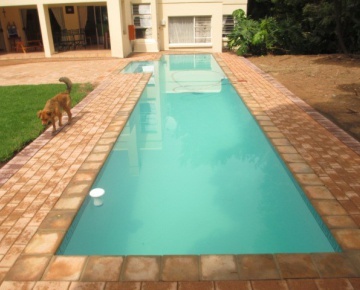 They are also able to assist with pool covers, solar heating pumps, filters and paving. 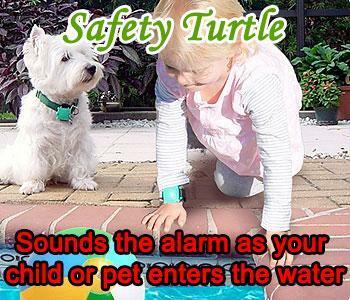 Their reputation has been built with over 17 years of quality product and service. 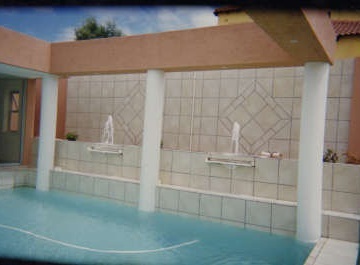 At Sunset Pools we specialize in new pools, pools renovations, marblite pools, pools repairs, heating systems, pumps & filters, salted water etc. 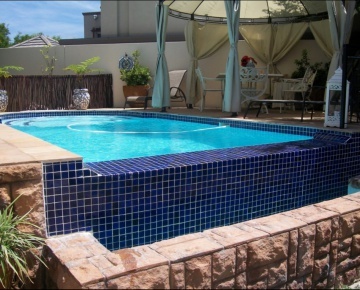 We are builders of in ground swimming pools for than 15 years and offering the best the industry has to offer. 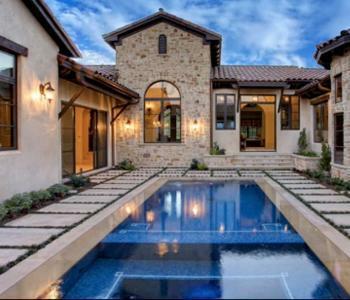 We are really proud of the fact that most of the pools that we build come through referrals from previous clients. 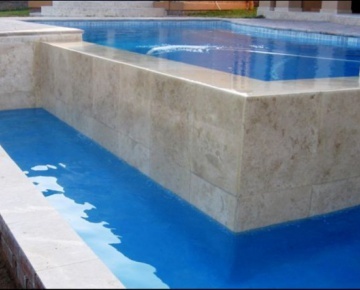 Our pool building and pool construction services include Pool building, Water features & stainless steel water spouts, Pool paving, cladding and tiling. 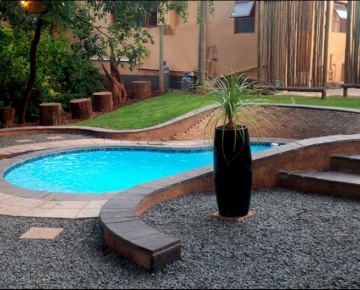 Pool Link has been providing outstanding swimming pools to South Africans for over 15 years. 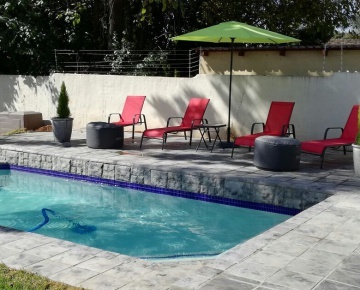 Based in Pretoria, Pool Link has built a reputation throughout Gauteng for quality and diversity by supplying a wide range of styles, finishes and accessories. 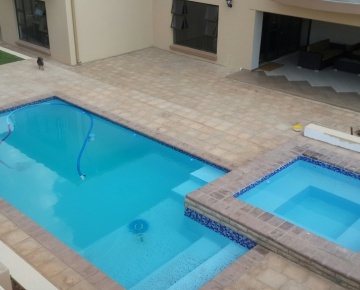 Throughout the years we have been consistent in personally supervising the construction of our clients pools in order to maintain the professional standard that defines the company. Each member of Pool Link pride themselves in delivering the best quality and service to ensure that our clients can fully rely on our expertise and efficiency. We’re known to book only a certain amount of projects per month in order to meet set deadlines and achieve a satisfying end product.